The Theatre Development Fund will now display ticket prices, rather than percentage discounts at all of TKTS booths. The move, which began Oct. 1, follows a trial program that began at the Lincoln Center TKTS booth on Aug.1. The prices on the boards will show the discounted prices, which range from 20% to 50% off full price, and include the service charge. 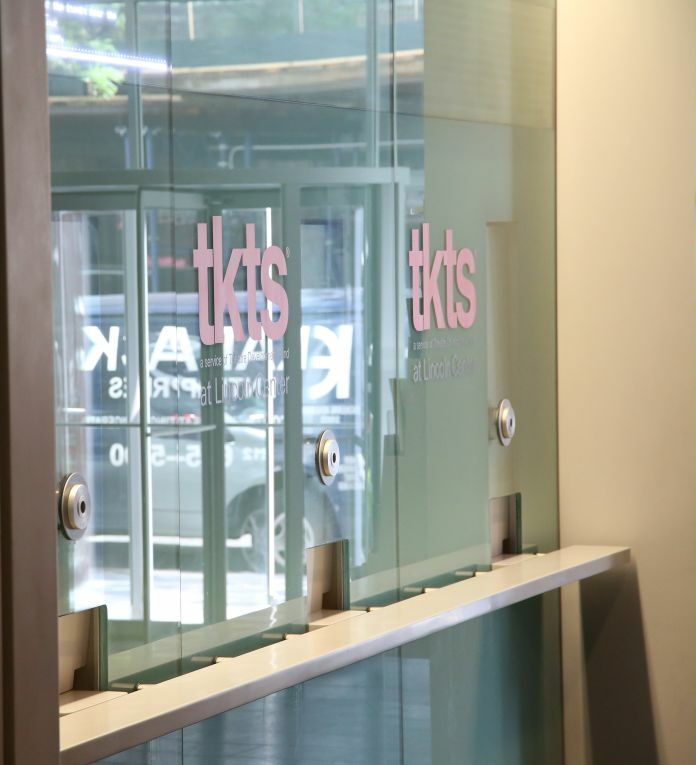 TDF has TKTS booths in three locations: Times Square, the Lincoln Center and South Street Seaport. A fourth booth, located in downtown Brooklyn, was shuttered on Sept.1.